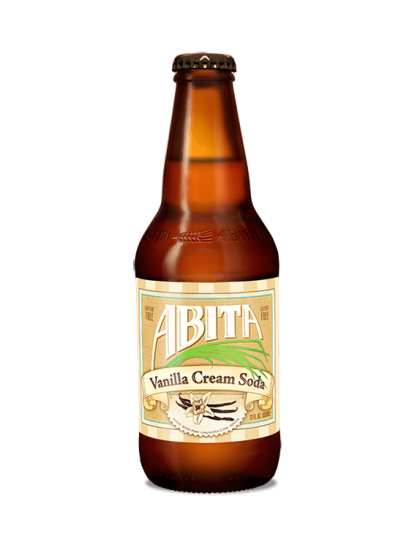 Taste rich, creamy caramel, sweet vanilla and hints of butterscotch in this all-natural Vanilla Cream Soda. This hand-crafted soda is lightly carbonated and has a golden color. Made with pure Louisiana cane sugar and artesian spring water, and naturally caffeine & gluten free!